The one with THE VIEW! 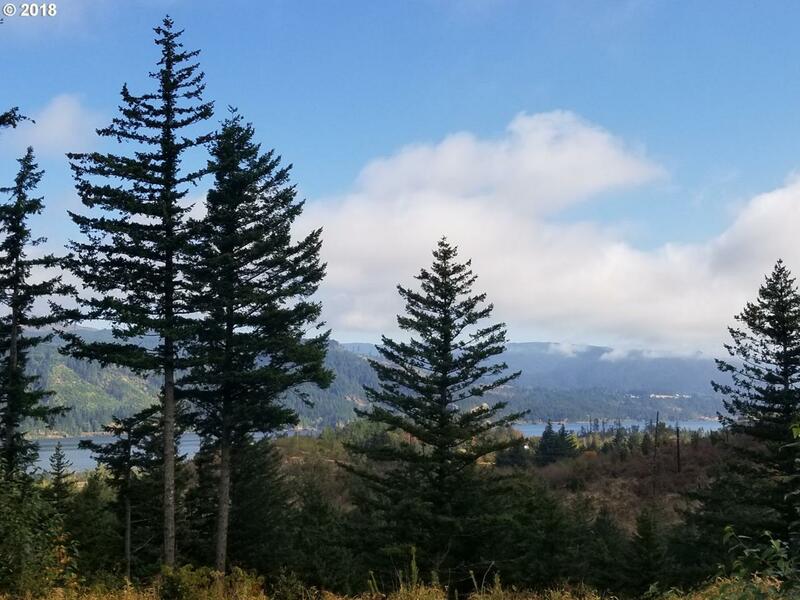 Tucked into the prime vantage point of the Shahala Subdivision, we find this buildable lot with epic panoramic views of the Columbia River Gorge. Utilities nearby and ready for a single story home. Easy access to I-84. Moments from the charming heart of Cascade Locks, and closer to Portland than one might guess.